Joaille was drawn to user experience design through her work with digital content strategy and web analytics. 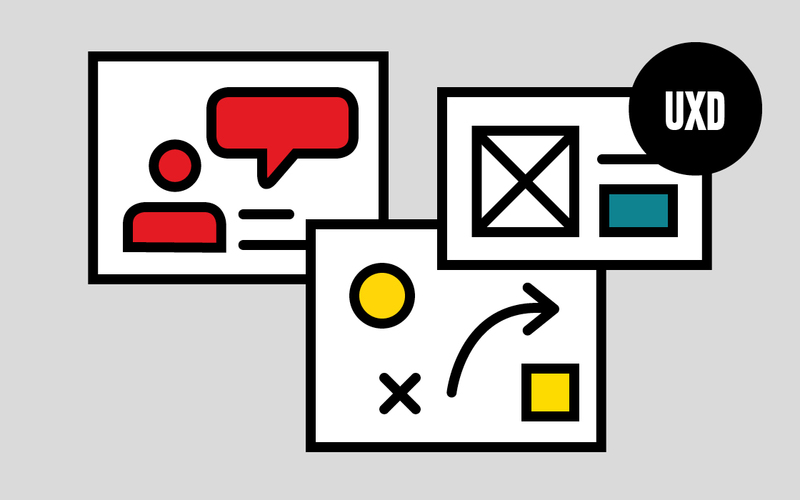 Working within the digital arms of government agencies, a lobbying firm and a public relations company, Joaille found that understanding how people digest information was essential to getting both user and business goals met. She wanted to become more involved with the design and development of user-friendly experiences after working with outside vendors on web and mobile products for her clients. 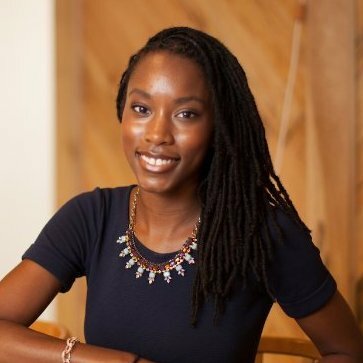 That interest led Joaille to complete General Assembly's first User Experience Design Immersive course in D.C.
Joaille currently works as a contract user experience designer for TipHub, an accelerator for companies based in Africa and a part of the African diaspora.